Browse 1000+ models from the most reputable scope manufactures. Welcome to TheOpticZone.com! We are an online retailer of rifle scopes and other outdoor optic equipment including range finders, binoculars, and so much more. We carry the top-rated hunting scopes as well as an extensive selection of discount hunting scopes. Whatever your activity, whatever your price point, we’ve got what you want. 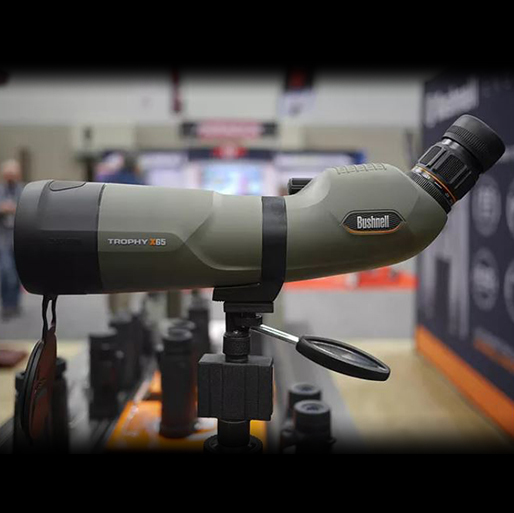 The world is full of wonders; our selection of outdoor optics equipment means you’ll never miss any of it. TheOpticZone.com has the brands, prices, and customer service you need to see it all. 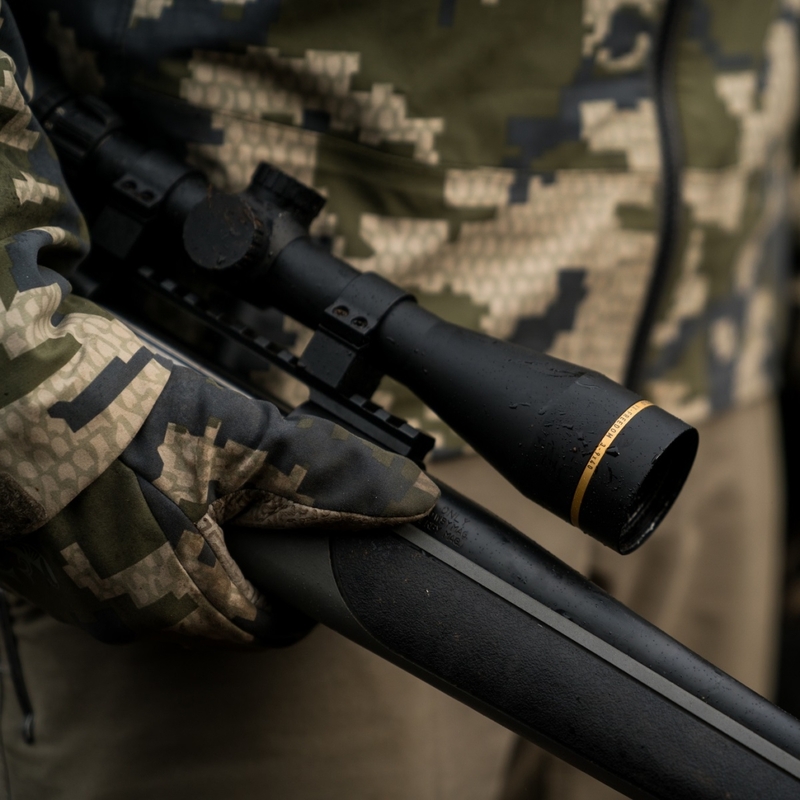 Talk to our team of experts; we’ve got the specs you need to make side-by-side comparisons of the top ten hunting scopes or any others you’d like to compare. There’s no substitute for good optics. If you’re a hunter, you already know that. We have hunting scopes for sale to suit all kinds of hunters. 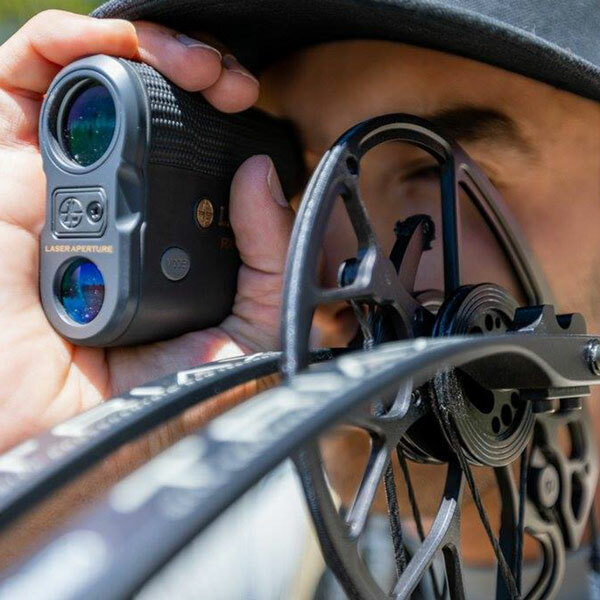 Our selection of long-range hunting scopes gives you well-defined scanning and magnification so you can get the shot of your life. 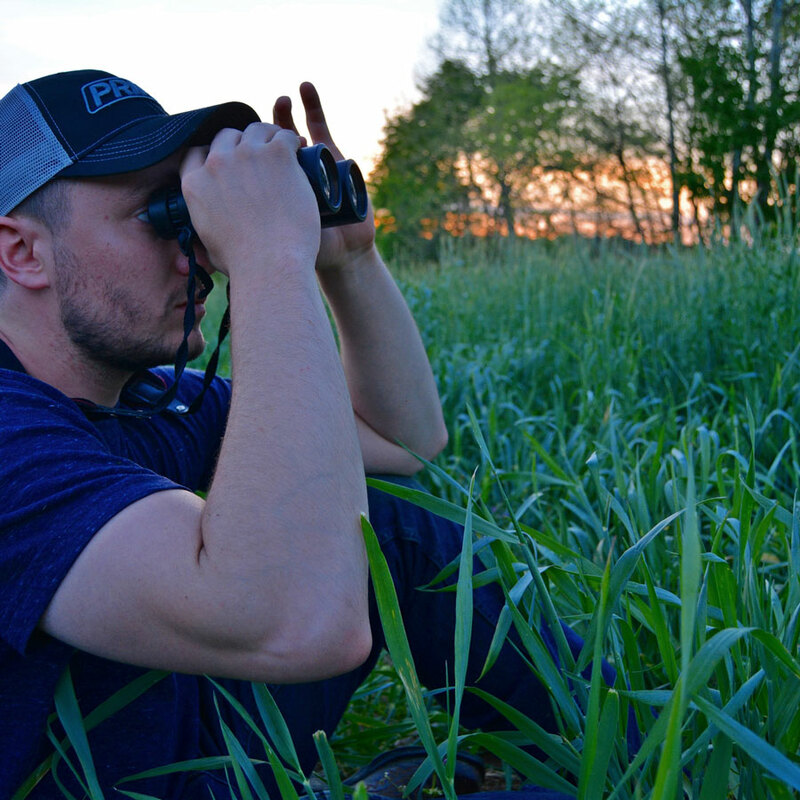 Waterfowl hunters will find rifle scopes that offer a wide field of view as well as magnification. 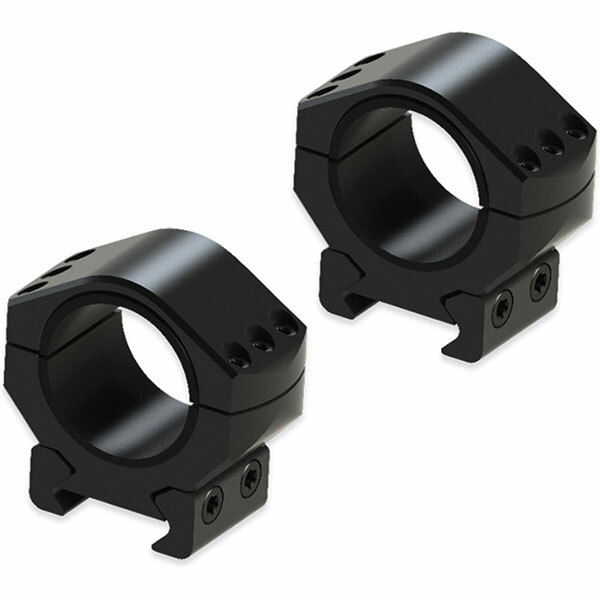 We have sights and scopes for competition shooters who need rapid, precise aim and recoil protection. 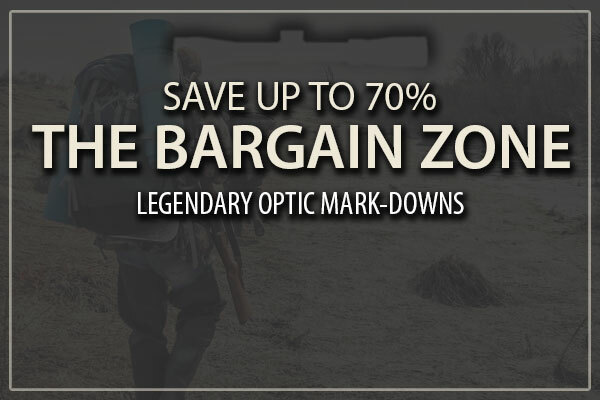 Shop The Optic Zone Bargain Zone: Featuring sales and discounts on Spotting Scopes, Rifle Scopes, Range Finders, and mark-downs on categories.